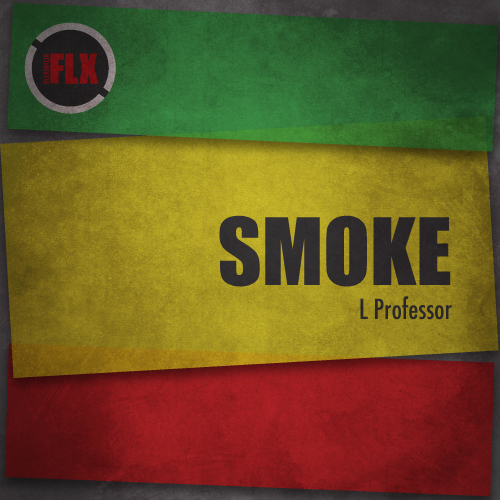 Our latest release, by L Professor, is as pure and original yet very futuristic dub sound as it can get. The two tracks, “Smoke” and “War Drum”, mean not only to chill out but to evoke the listener’s feelings, similar to the ones caused when confronted with situations as suggested by both titles. Retro-space elements, organic synths and beautiful deep layered and delayed sounds, all embrace the theme of the track “Smoke” and offer an illusion of indeed, a smokey night out. When it comes to “War Drum” the track slowly builds into the peak, where the ‘Drum’ kicks in and then cools down leaving you with a post-war feeling. Alongside and persistent echoes a twisted yet beautiful crafted melody, which perfectly complements the track, resulting in an ultimate frequency spectrum. This is L Professor’s first release on Flexibilia Recordings and a very promising one indeed.